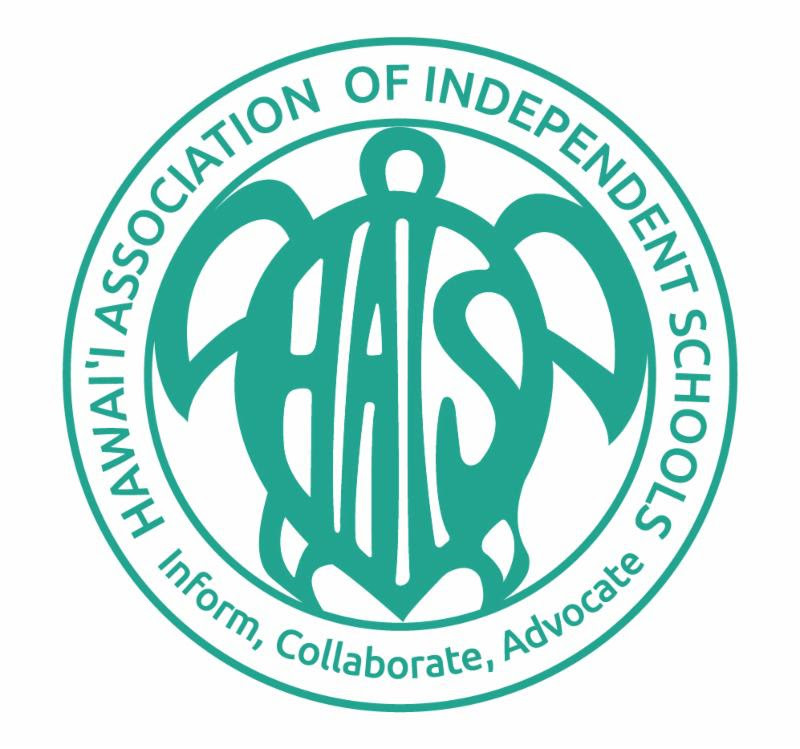 The Tuition Assistance Committee (TAC) services the Honolulu Waldorf School (HWS) community by attempting to close the gap between the set tuition and a family's ability to pay. Most families use several strategies to keep the costs within reach, and it is important to note that the family bears the primary responsibility for financing a child's education to the extent that it is able. The TAC is responsible for granting tuition assistance based on demonstrated financial need in accordance with the TAC's budget, procedures, and policies. The tuition assistance helps to support the economic diversity of the community and economic health of the school. Numerous other factors are also considered - family size, assets, debt, number of children in tuition-charging schools or colleges, as well as care responsibility for an elderly parent. The TAC also differentiates between necessary expenses and money spent for lifestyle choices. The school does not provide tuition assistance to make up for lifestyle expenditures that could have been directed to education. All students regardless of age are eligible to apply. Any HWS award is based on full-time enrollment for the entire year and receiving no additional financial assistance from an outside source. HWS is the final award source. For Early Childhood families, if you enroll for less than 5-days per week full-time at any point during the school year, your award will be adjusted and/or removed. Upon notification and receipt of any additional outside financial assistance, you HWS award will be adjusted accordingly. If you withdraw or are dismissed by the school, all award dollars will be rescinded and your SMART account adjusted accordingly. For new students, we recommend that you begin your tuition assistance application when you begin your application for enrollment. For current students, the deadline for priority consideration is February 16. However, our tuition assistance process is year-round. You can apply anytime during the year, subject to the fund availability. Go to https://online.factsmgt.com/signin/4BQWR to access the FACTS Tuition Aid website for the Honolulu Waldorf School. Click on “Applicant Sign In”. Go to "New Users" and set up an account. The Tuition Assistance Application is done on-line. All supporting documents must be forwarded to Facts Tuition Aid. You can choose to mail or fax supporting documents or even upload all supporting documents to your on-line application. You must fill in “Ability to pay” or the application will not be considered completed. It takes approximately 10 business days to have your application verified by FACTS; please plan accordingly. For families who meet the priority consideration deadline with completed and verified applications, TAC will review and contact you by March 16th. All other completed applications will be reviewed within 3 weeks from the submission date of a completed and verified application. It is very important for you to revisit the FACTS Tuition Aid website to be sure your application has been completed. The TAC will not consider an incomplete application. Most recent Form 1040, W2, 1099, and all applicable schedules. Most recent G49 for self-employed applicants. Additional documents may be requested as needed. What does it cost to apply for financial aid? FACTS Tuition Grant & Aid charges a $35.00 fee, subject to change, for processing your application. Tuition assistance covers a portion of the tuition only. All other fees and incidental expenses are excluded. What if I do not file an IRS 1040? You are required to complete a Form 1040 and submit it to FACTS even if you do not submit it to the IRS. Can a family request for reconsideration if the award granted is insufficient? Yes. Applicants have 2 weeks from the date of the award notification to make the request. The request must be in writing (letter) and must include objective financial proof of additional need or any additional information not included in the original application. What if my financial situation has changed significantly since last tax return? Attach a letter with supporting documents (examples are last two months’ pay stubs, unemployment compensation, doctor certification, etc…) when submitting the original application. What if my child only attends school part-time in the Early Childhood Program? 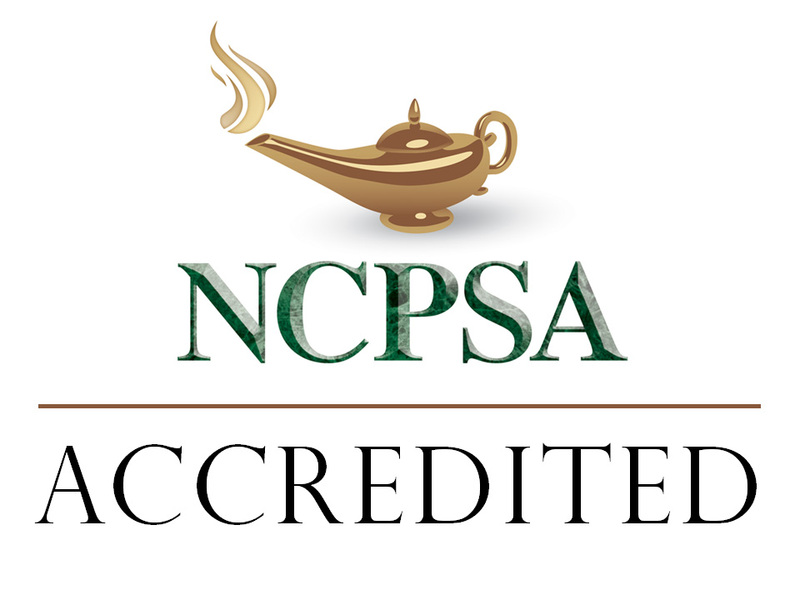 You are still eligible to apply for tuition assistance, but the award will be pro-rated based on the tuition amount. Since FACTS’s Tuition Aid on-line application does not include a field for a part-time program, please write a memo and upload it to FACTS to state your child will attend a part-time program. How does this process work for divorced, separated, single or remarried parents? We believe that the financial responsibility for a student’s educational expenses rests with the student’s biological parents, regardless of marital status or living situation. If either parent has remarried, the analysis considers the assets and earnings potential of the stepparent as well. If either parent lives in a household with another adult, we may consider the assets and income of that person, depending on circumstances. In view of this, both natural parents and their current spouses need to fill out a separate application. Divorced parents must provide a court-ordered document that specifies the financial responsibility regarding educational expenses. If there is no specification, a non-custodial parent must provide financial information. Requests for consideration of extenuating circumstances should be explained in a letter addressed to the TAC. The TAC may ask for documents from an official source, such as a family doctor, attorney, social worker, employer, etc. which explain the location, involvement, and current situation of the non-custodial parent. How are tuition assistance awards determined? Awards are based on a formula applied to the family’s needs as indicated by FACTS, as well as on the special circumstances described by the family. The school expects every parent to contribute to the financial support of their student’s education. Factors considered include - family size, assets, debt, number of children in tuition-charging schools or colleges, as well as care responsibility for an elderly parent. The TAC also differentiates between necessary expenses and money spent for lifestyle choices. The school does not provide tuition assistance to make up for lifestyle expenditures that could have been directed to education. When the TAC finds that a family’s financial position demonstrates a need for assistance, it then determines the appropriate tuition assistance grant based on its budget and the number of applicants. How do I contact FACTS Tuition Grant & Aid? Fridays 7 a.m. to 5 p.m. Central Time. Please call or email the Honolulu Waldorf School business office.